Svytury's Wheat Baltas is €1.99, 500ml Bot. 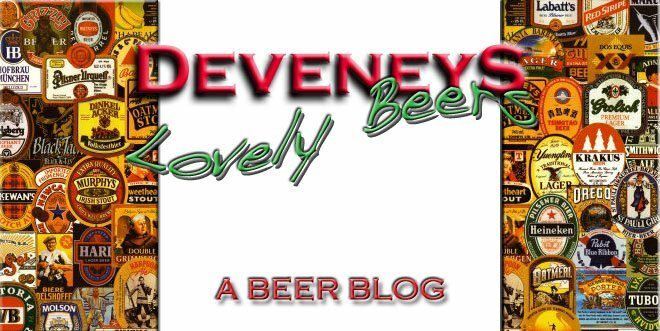 oh, svyturys is the best beer in Lithuania ( it has won many award internationally as well). Wheat beer called "Baltas" is like one of the most favorite (and my personal favorite) in Lithuania. Try this special piece served cool with a slice of lemon - I promise - it will take u over the roof. Best satisfaction guaranteed. 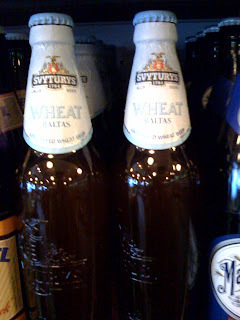 i dont doubt that it was the most popular, svyturys wheat baltas is an amazing beer! one of my favourites. Yeah, i'm lithuanian and i can say that svyturys is the best beer that you can get in Lithuania and in neighborhood countries. Theres is also Svyturys Baltijos. It has sweetish caramel taste - an excellent beer !